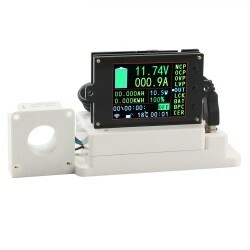 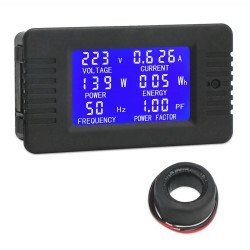 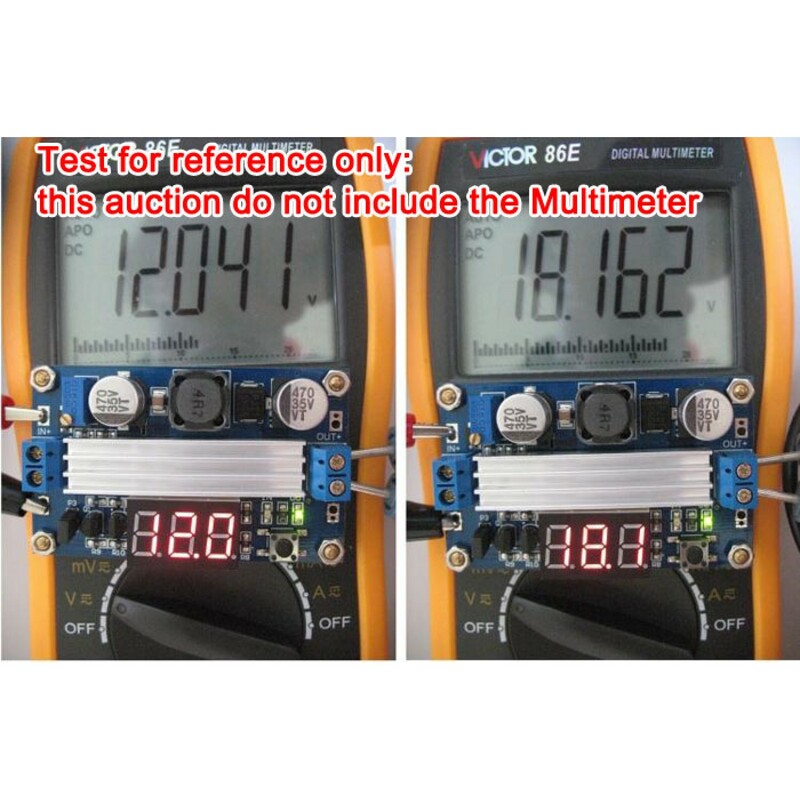 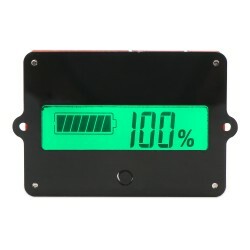 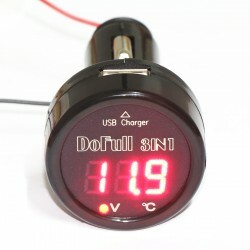 It is a Car Charger Voltmeter Thermometer with 5V 2A Chargers Usb,Input voltage: 12V/24V,Suitable.. 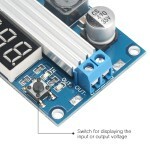 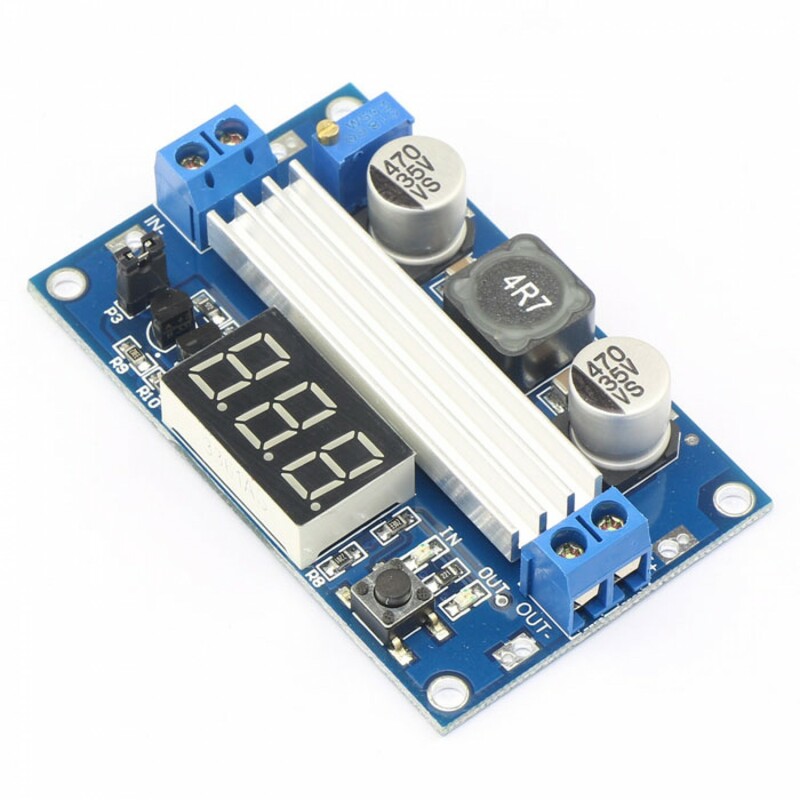 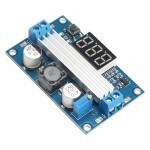 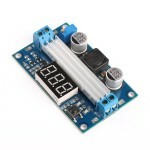 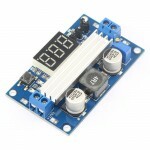 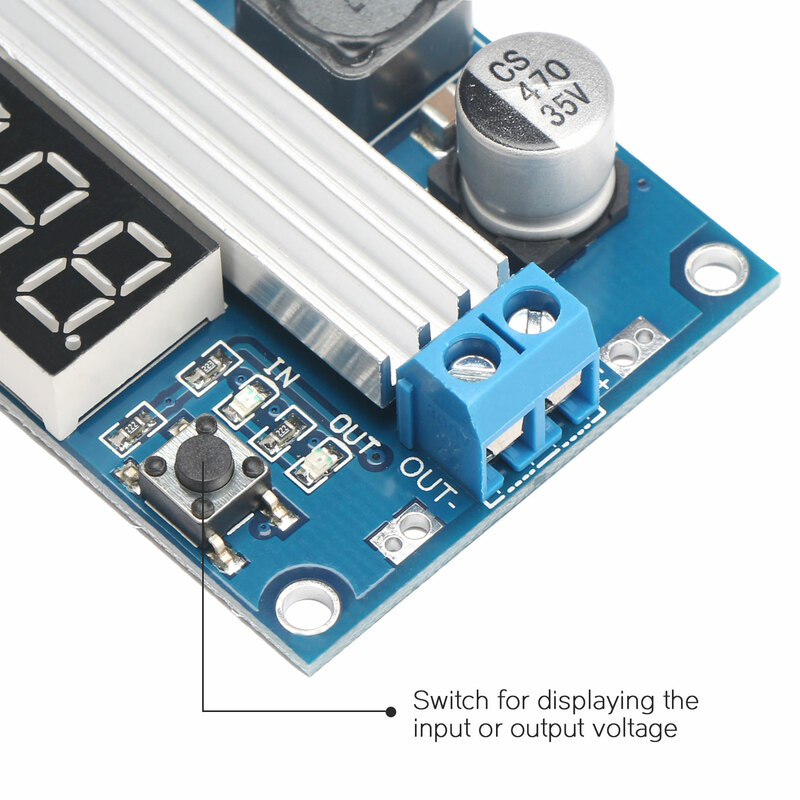 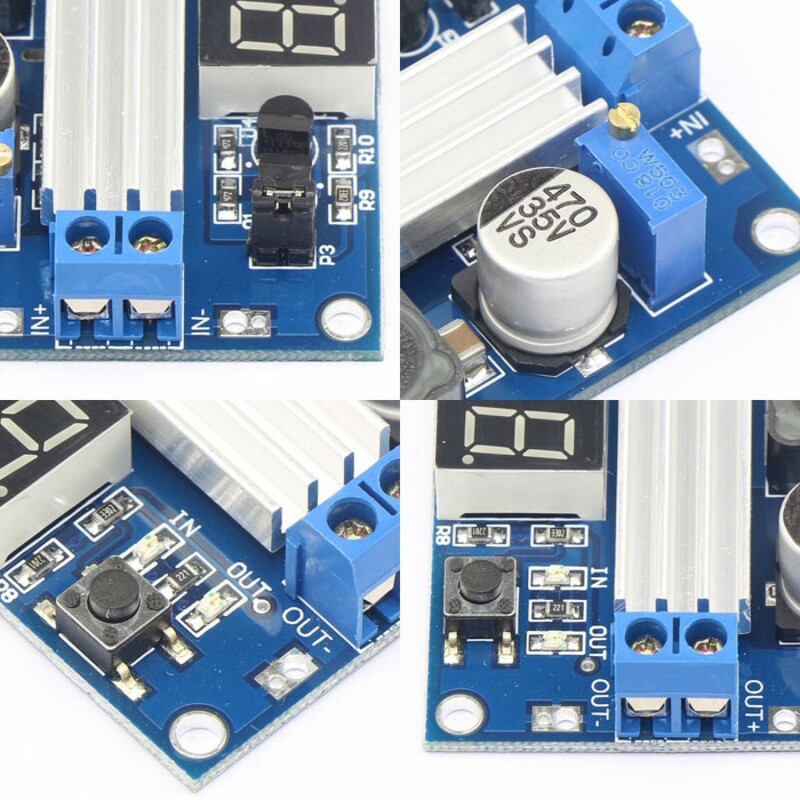 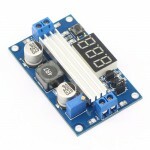 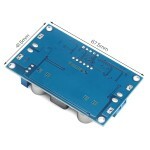 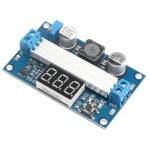 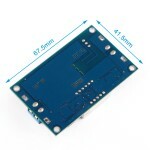 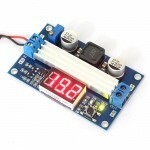 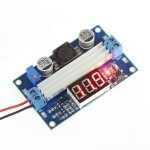 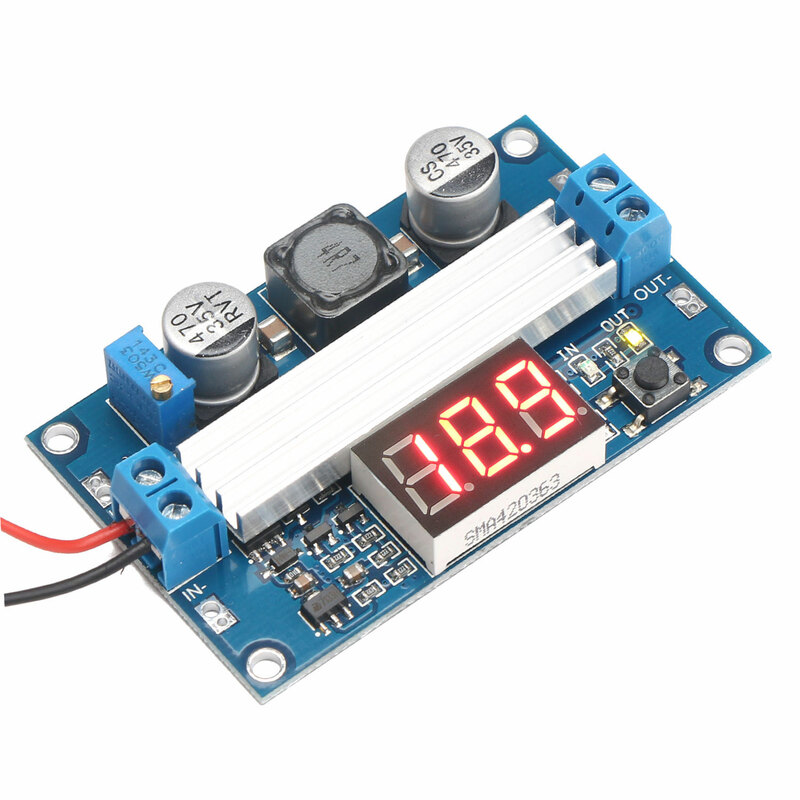 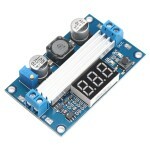 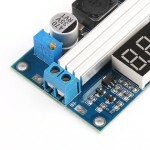 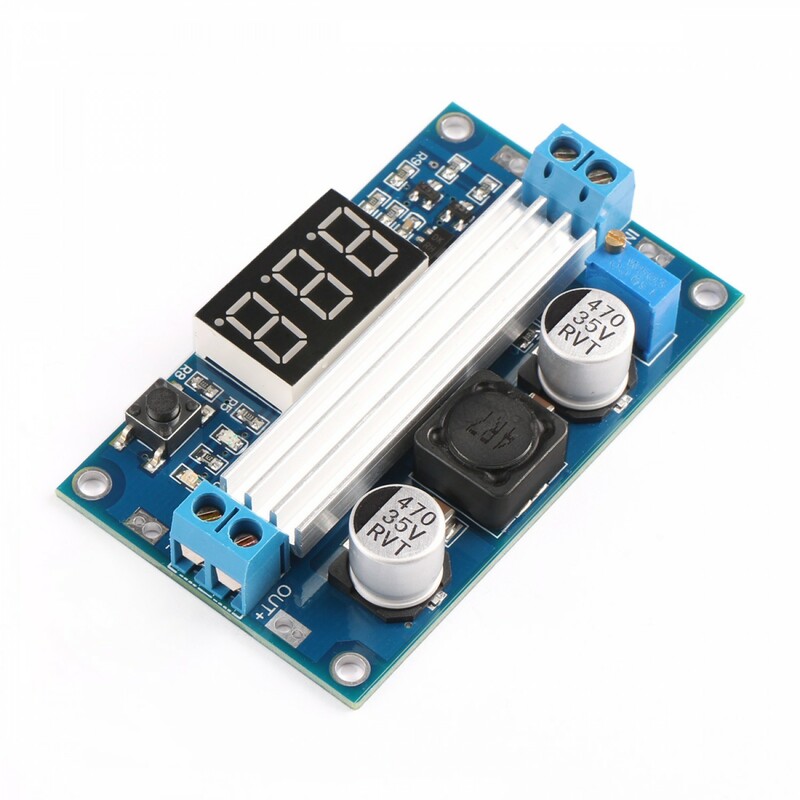 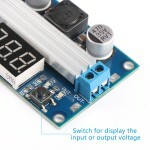 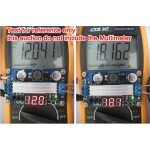 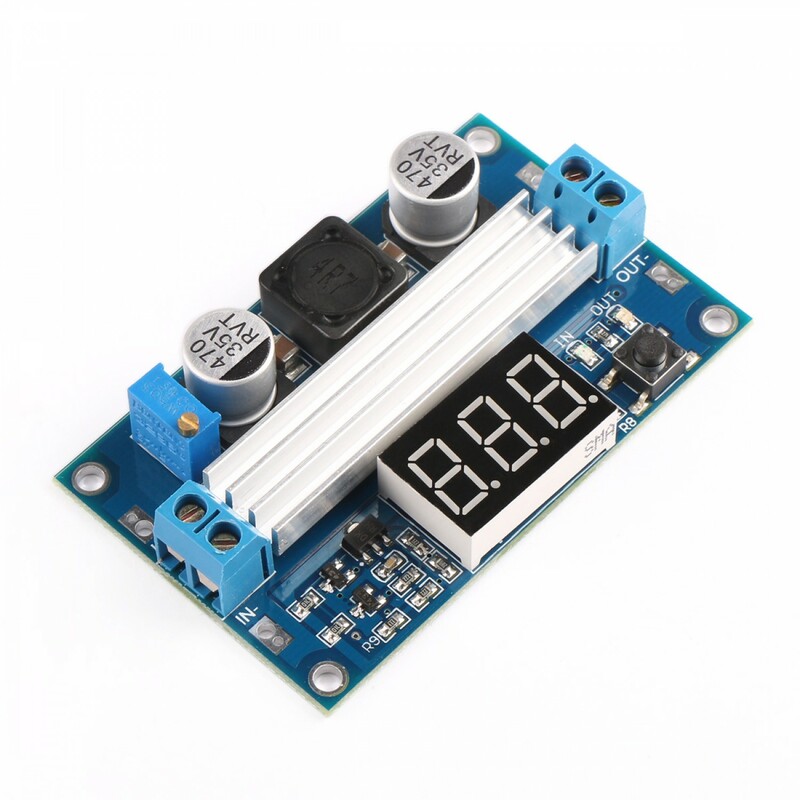 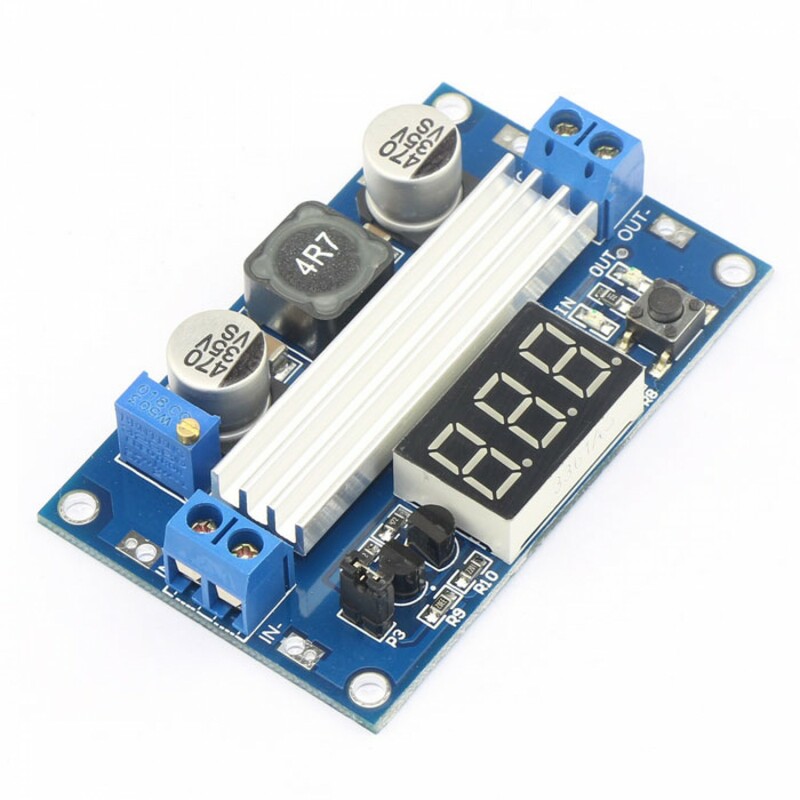 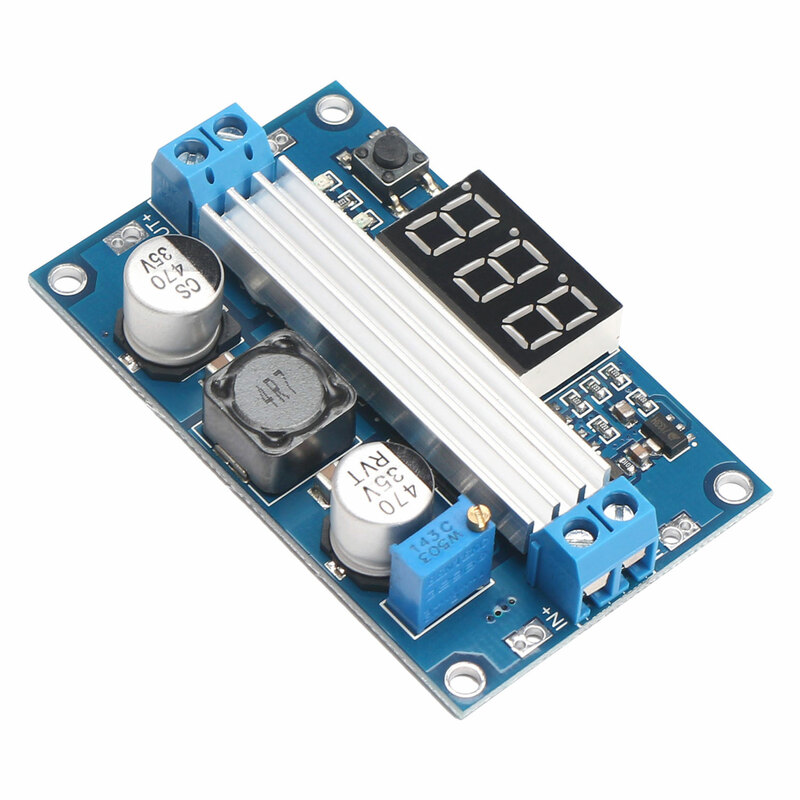 It is a 30W Adapter/Power Supply Module/ Adjustable Voltage Regulator, Input voltage: DC 5~32.0V .. 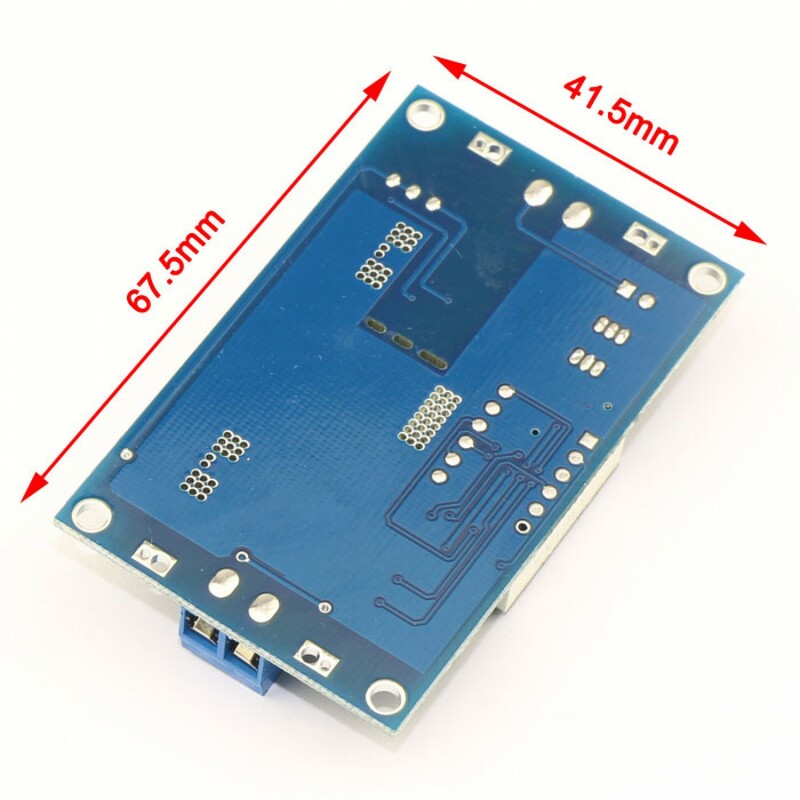 It is a 100W Adjustable Voltage Regulator/Adapter/Power Supply Module, Input Voltage: DC 3~35V, Output Voltage: DC 3.5V~35V ( Adjustable,Booster, output voltage>= input voltage), Output Current: 6A (Max. 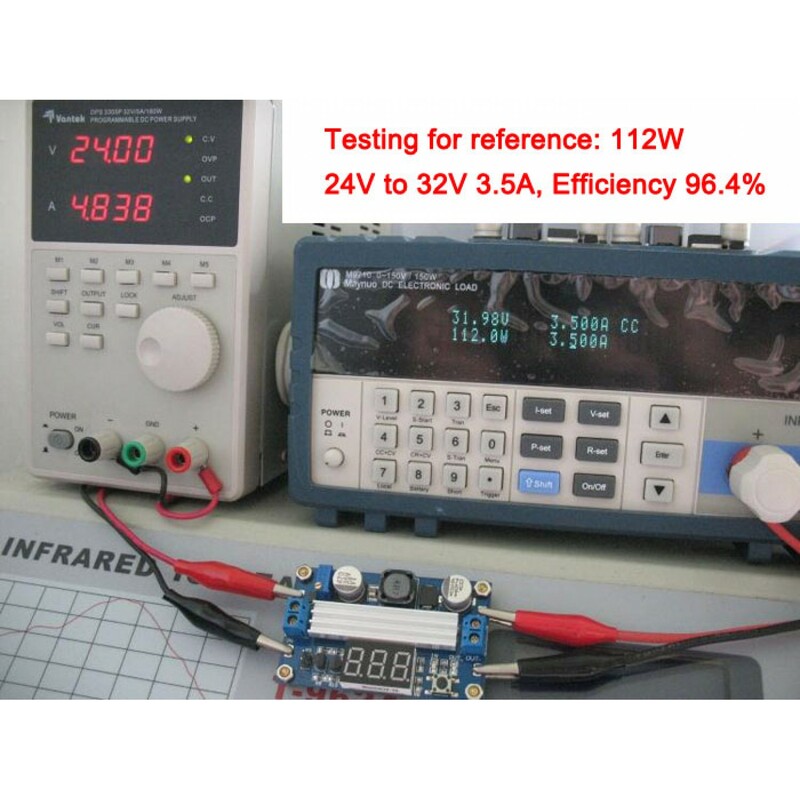 ), Application: Power adapter, industrial equipments, electronic equipment, Communications Equipment, Power Tools, Car Driving Recorder, Car GPS, Car audio, LCD TV, Advertising screen, Monitoring System, LED lights, Fan, intercom and monitor system, etc. 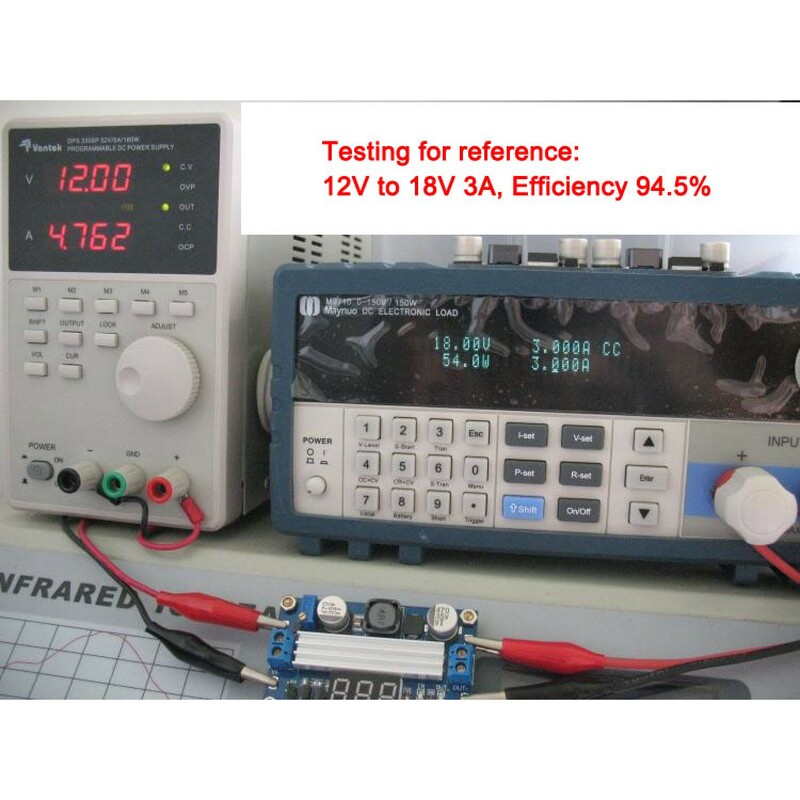 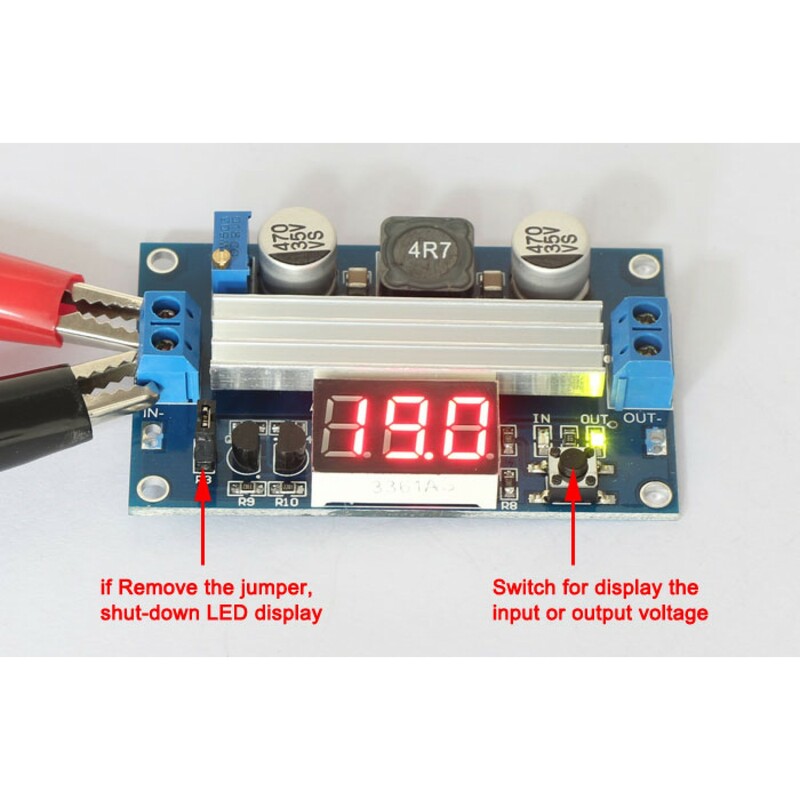 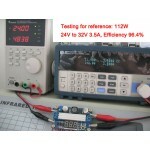 2, DIY 4V/12V Step-up to 18V Notebook Power Supply,can set the output voltage value according to your system. 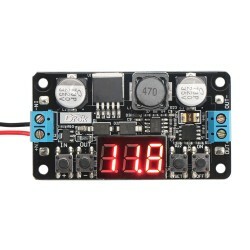 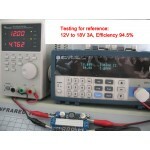 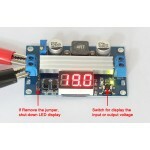 3, DIY Car power supply for PDA or a variety of digital products supply.